The Pulse Nightclub tragedy triggered an outpouring of artistic responses, as Orlando's creative community expressed their pain and perseverance by creating paintings and performance. 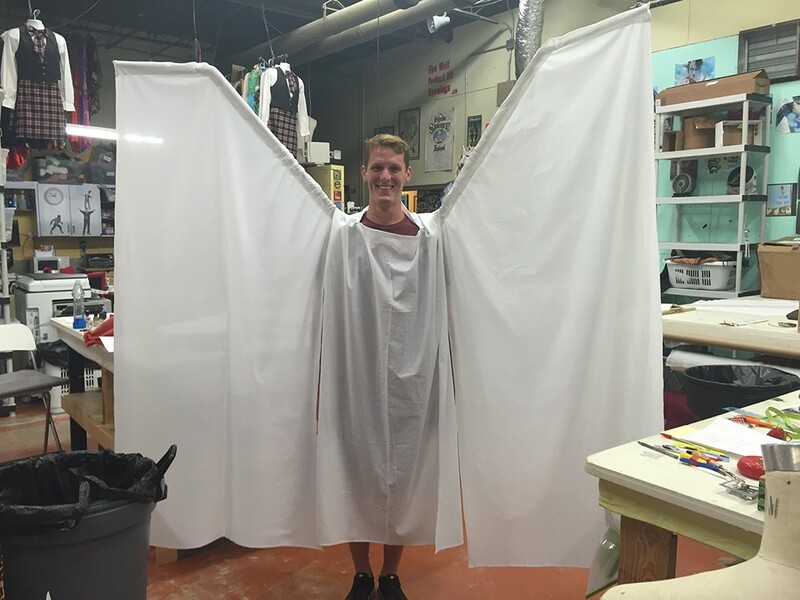 Perhaps none were more poignant than the 50 sets of huge angel wings constructed by Orlando Shakespeare Theater's costume shop. Originally commissioned by OST's Jim Helsinger to shield mourners from Westboro Baptist Church protesters at victims' funeral, the wings have also appeared at the Dr. Phillips Center's "Beautiful Together" benefit concert, creating an inspiring image of love and unity broadcast around the world.